When I was 17 in 1982, I had a time after school without work, without knowing what I wanted to do. One day my oldest friend Gary called me and asked me if I needed a job. 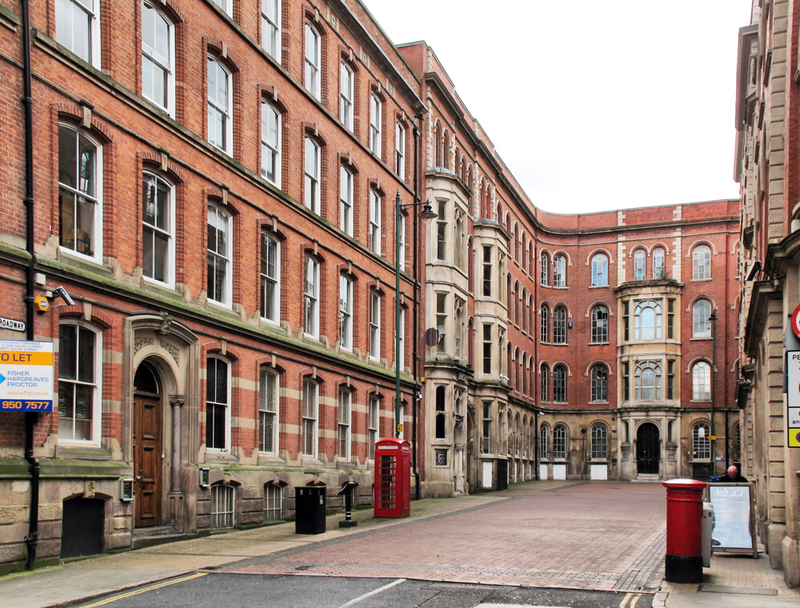 Gary gave me directions to a factory floor in the heart of the lace market, which was in the heart of Nottingham. I put my suit on, turned up for my interview in good time and gave it my best shot. It worked, and so did I, hard. I opened my brown paper envelope on my first pay Thursday and found £37. At first I thought it was a mistake, it was too much. No I'm not being sarcastic, this was money! I soon adjusted to money however, and the value of it. I gave my Mum £10 for my board and always spent £10 on Saturday night as I spent the last times I would enjoy with my school mates. The rest had to last me through the week. My trip to work was by bus, this got into Victoria Centre at 7.30 am. From there I walked through town, along Bridle Smith gate, left into Byard Lane and through onto Broadway. On Byard Lane was a small clothes shop,which I stopped to look in every morning. The shop window always displayed beautiful shirts, jumpers, suits. I wanted! Well the shop had a signature above the window, and it was so cool. I asked my boss about the shop, mentioning that I loved the clothes in the window. He smiled and asked me if I'd ever seen any prices on the clothes as he opened his jacket revealing a small Paul Smith label sewed perfectly inside his jacket. Well It was a while before I finally went in the shop and bought my first Paul Smith jumper. I've been a fan ever since, It's not just a fashion thing, it's a Nottingham thing.